What’s Cool in 6? 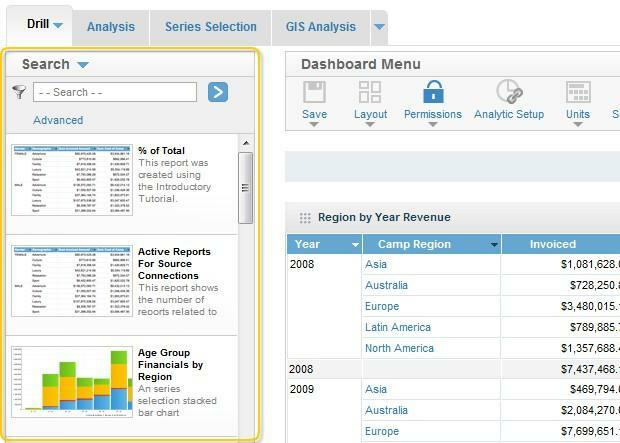 The Report List Panel! 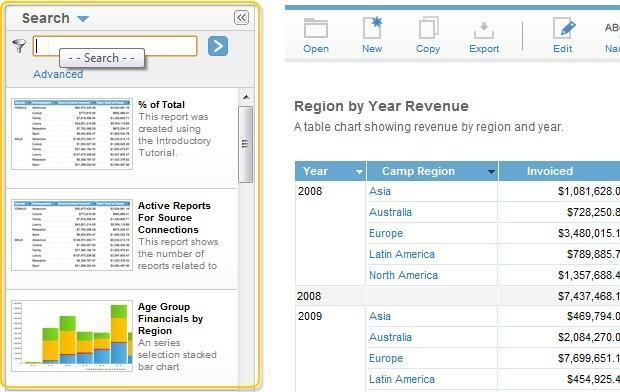 Been searching for reports in previous versions of Yellowfin using the Report Search popup? Wish there was an easier way to identify the report you needed, other than the exact name? 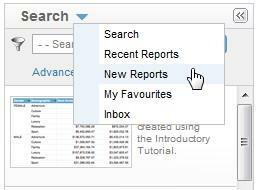 Upgrade to Yellowfin 6 and enjoy the magic that is the new Report List Panel. 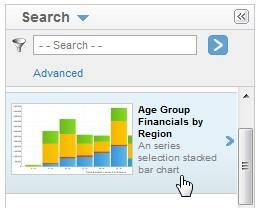 What makes this panel such a joy to use? 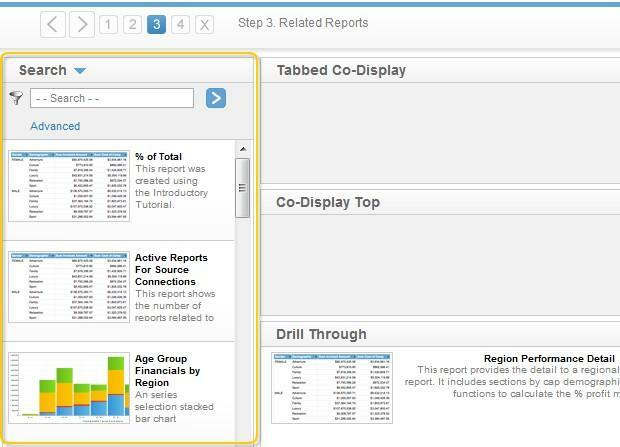 So the next time you have to add a report to a Dashboard Tab, open a report from the Output Page, or use the Related Reports page, enjoy Yellowfin 6’s shiny new Report List Panel.